 The Chatham County Economic Development Board of Directors meets on the second Tuesday of every other month. View board meeting minutes. Ex-officio members do not have voting rights.